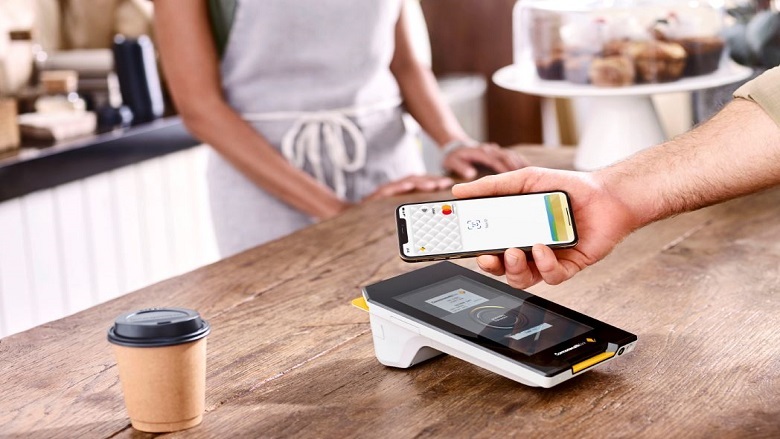 Apple Pay is transforming mobile payments with an easy, secure and private way to pay, that’s fast and convenient, and will be available to use with CBA and Bankwest personal debit and credit cards from today. Angus Sullivan, Group Executive of Retail Banking Services, said: “Following the commitment we made to Commonwealth Bank customers in December, I’m delighted to announce that Apple Pay is available from today. “We’re continuing to make mobile banking and payments simpler and easier for our customers with the launch of Apple Pay, alongside the CommBank app, rated number one in Australia and number three globally. “In 2019, customers can expect us to continue listening, innovating, and providing the best possible experiences when they bank with us,” said Mr Sullivan.